Read 2 times. Last read January 3, 2017 to December 31, 2017. 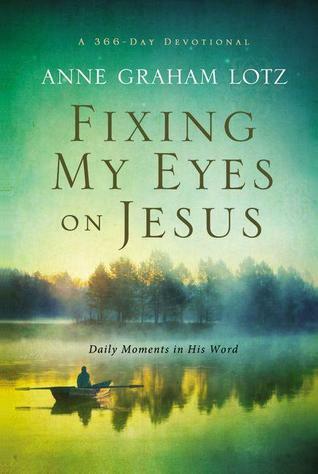 Sign into Goodreads to see if any of your friends have read Fixing My Eyes on Jesus.